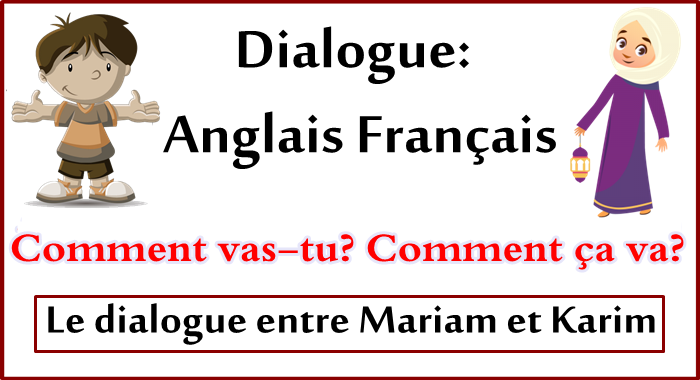 Dialogue : Anglais Français - Comment vas-tu? Comment ça va? English : Good morning, karim! how are you ? 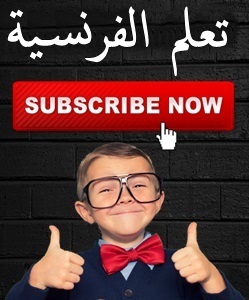 English : fine,thank you Mariam.how about you ? English : Not very well. English : What's wrong ? you look tired . English : I'm sick . English : I'm sorry, Mariam I hope you get better soon . English : Thanks,karim. see you tomorrow . 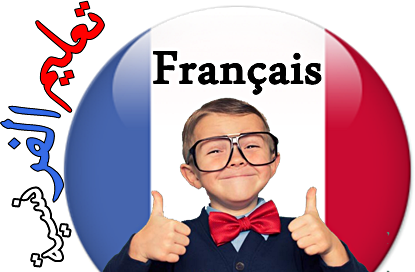 French : Merci; Karim . à demain . English : Goodbay! see you tomorrow . how are you ? : Comment vas-tu? Comment ça va?